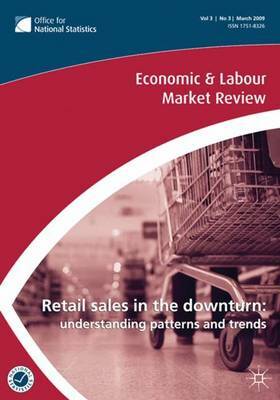 "ELMR" offers an up-to-date, comprehensive and unique statistical picture of the UK economy and labor market. An official publication of the Office for National Statistics (ONS). This book contains fully inclusive statistics on the UK labor market. A monthly publication ensuring that the data presented is the most up to date available. Articles of topical interest are featured each month along with supporting analysis.Launched in January 2007, "ELMR" draws together the expert research and analysis and range of content found in "Economic Trends" and "Labour Market Trends" to build an up-to-date, comprehensive and unique statistical picture of the UK economy and labor market.